It’s pretty widely expected that one or more of the three platform holders will slash hardware prices this year. At this point, it’s just a matter of figuring out which platforms will offer a price reduction first, at what time of the year and by how much. 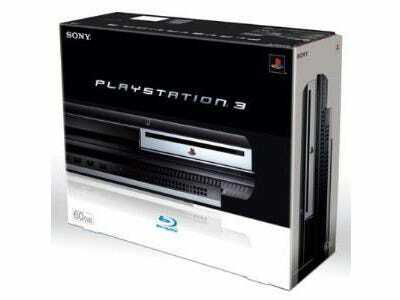 According to Wedbush Securities analyst Michael Pachter, this June might bring the next PS3 price cut. “We expect PS3 software sales to spike when several high profile releases launch in the coming months, and believe that overall PS3 software sales would benefit immensely from a hardware price cut, expected in June,” he said. From June 7-9 the industry will be attending the annual E3 Expo, so Sony’s E3 press conference could be the perfect place to announce some price cut news and stimulate the market. At the moment, a 160GB PS3 goes for $299 (and bundles with Move are priced higher still). If Sony could afford to drop its base PS3 model to $199, it would do wonders for the console’s sales and really fuel PS3’s momentum when combined with a stellar games lineup for 2011. Pachter has previously said that Microsoft may be the first to drop price, putting pressure on Sony to follow suit.